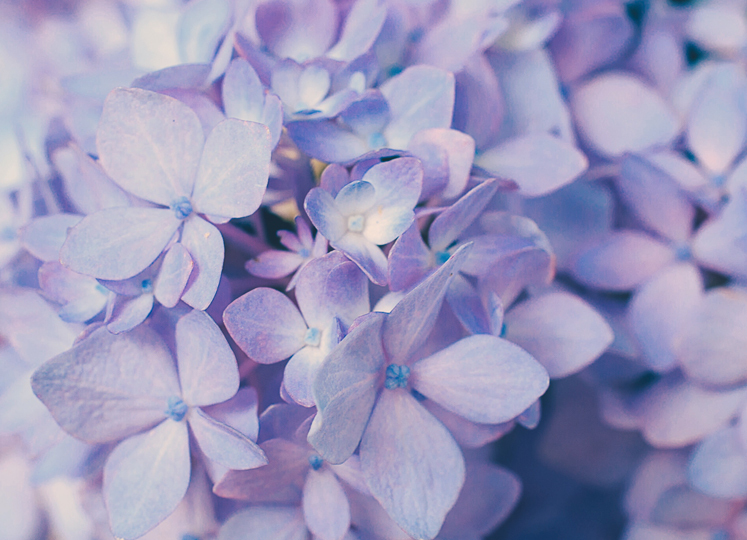 Do you know the symbolism behind all of the many types of flowers in existence? At Verdissimo, the largest producer of preserved plants and flowers, we know that throughout history flowers have served as a special medium for communicating all kinds of emotions and sentiments. The language of flowers as we know it today comes from the orient. It has since spread from there and has been used throughout the ages and across many different cultures: in the Victorian Age, in ancient Egypt, in the Middle Ages, and during the Renaissance. However, it was during the Romantic Era when the language of flowers really bloomed dramatically. There is evidence that the tradition of expressing feelings with flowers had become a very widespread custom in Constantinople by about 1600. The wife of an important British diplomat, who loved flowers, introduced this form of expression when she later returned to her home country, and this method of communication has come to be known as floriography. Each flower has its own language. And each one transmits different messages and feelings: love, friendship, serenity… The different meanings are connected to its color, name, or shape. Floriography, or the language of flowers, as we’ve commented above, became a widespread method of communication during the Victorian era, which was famous for its social conservatism and restraint. During this period, flowers became a sort of parallel language that allowed people to express feelings that they couldn’t express with words. Red: is the color of passion. It’s the most exciting color. It expresses action, fire, emotion, danger, aggressiveness, and intensity. Normally, it’s the color used to express the feelings between a couple in love. Yellow: is a happy, lively color that also has to do with strong memories. Yellow is the color of the sun in summertime and of light in general. It can signify laughter, happiness, friendship, and pleasure, but it also expresses feelings such as hatred, envy, jealousy, and egoism. Blue: is the color of calmness, relaxation, the sky, and also the sea. It symbolizes joy, harmony, tranquility, peace, fellowship, love, and fidelity, among many other things. Green: is famous for being the color of hope. It’s a symbol of nature, the environment, youth, and rest, as well as balance. Green represents the purity of the earth and its freshness. Hydrangeas are ‘caprice.’ They are also associated with distress, though when given as a gift to an older person, this means that we appreciate their good looks and their femininity. At Verdissimo we have preserved hydrangeas in a lovely variety of different colors: greens, blues, reds, coppers, pinks, whites, and also bicolor hydrangeas. In the language of flowers, chrysanthemums are, in general, the symbol of eternity. Nevertheless, each color of chrysanthemum has its own nuance of meaning, though they’re all linked to love. Yellow chrysanthemum: symbolizes scorned or unrequited love. White chrysanthemum: represents sincerity between two people. 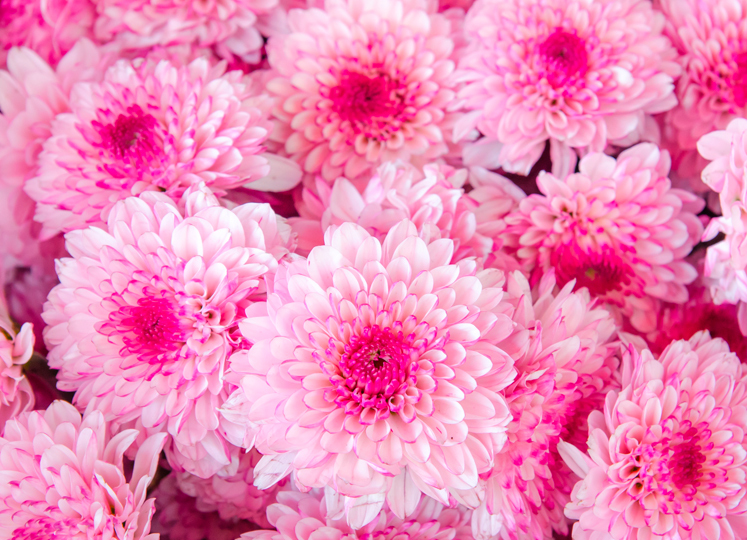 At Verdissimo you’ll find Chrysanthemums in these colors as well as many others, such as: pink, green, lilac, etc. 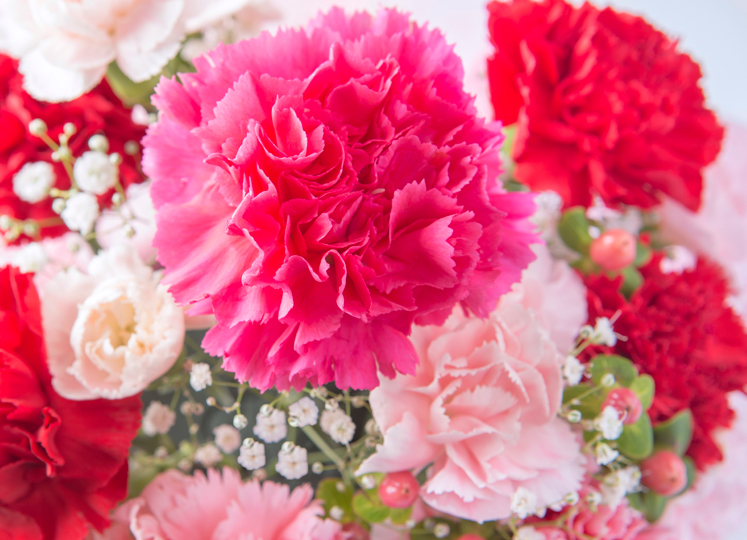 In terms of the language of flowers, the carnation is the most bold flower. It’s the flower that represents defiance and cheekiness, and another role that it has is letting someone know how you feel about them. Give that special someone the gift of a flower and send them a clear, intimate message!